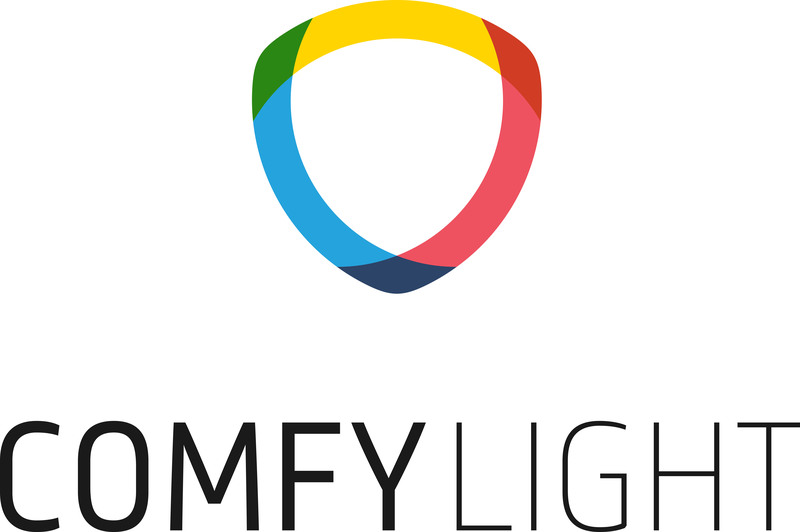 ComfyLight offers an IoT solution that combines lighting and security for home owners. The solution differs from competition by offering both the ability to detect intrusion, in addition to providing a realistic presence simulation to deter break-ins. It offers a LED light which screws in to typical light sockets and pairs with a user-friendly app.